The heart of where all the begonias are. 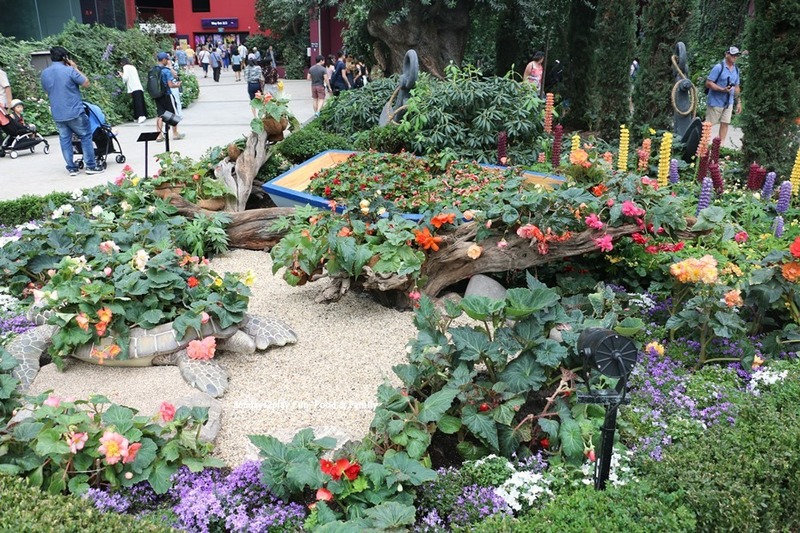 You can see they kind of have different shapes and sizes. 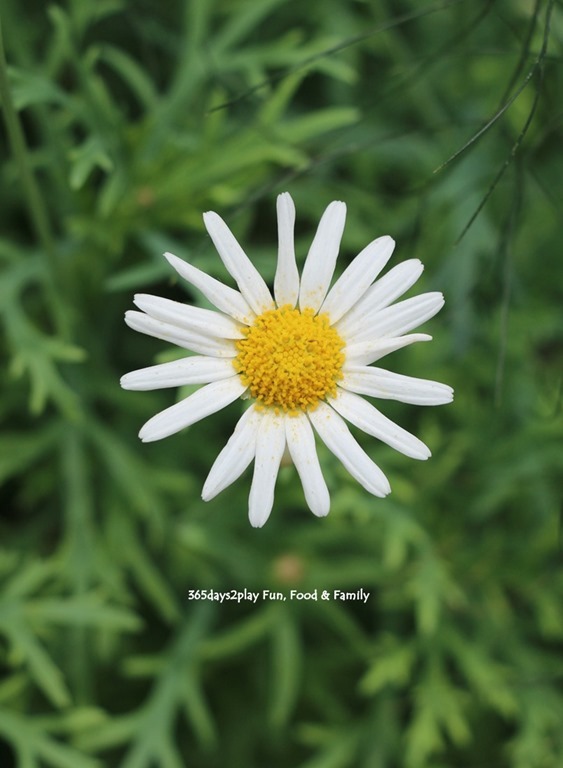 Some looked like puffed up roses! 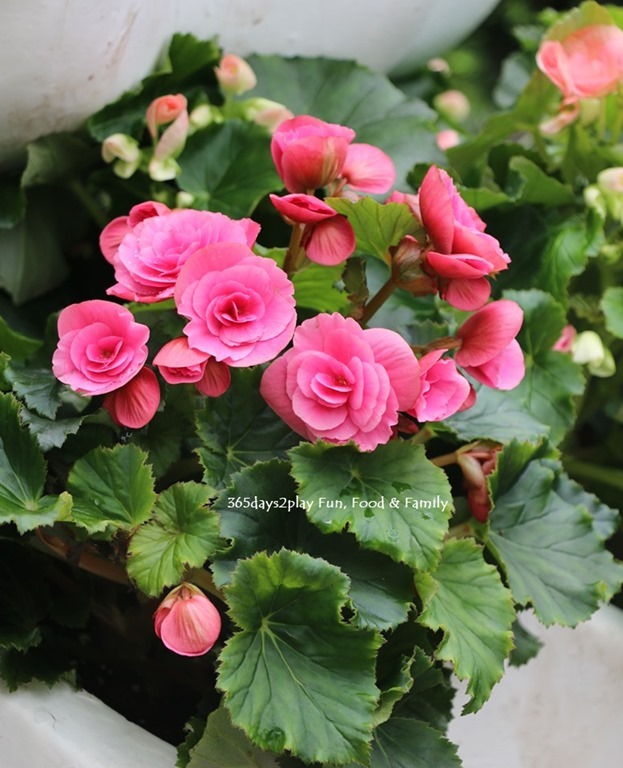 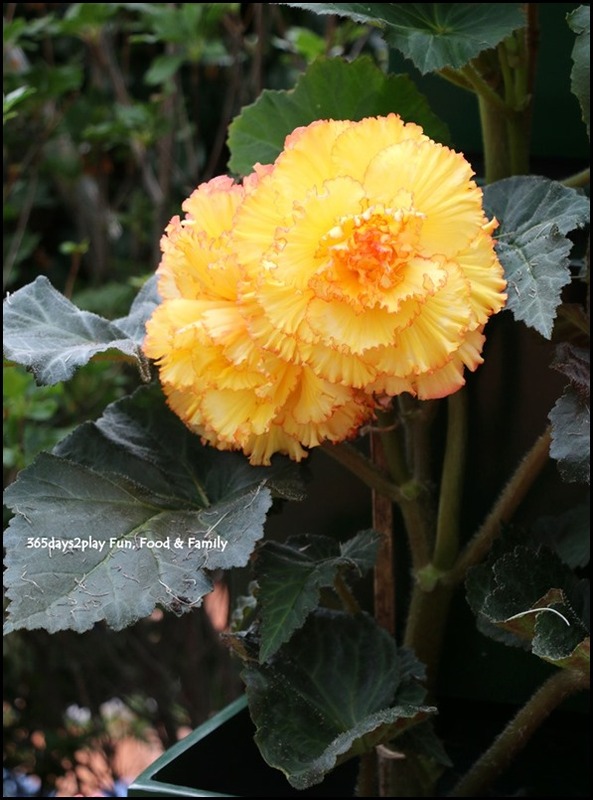 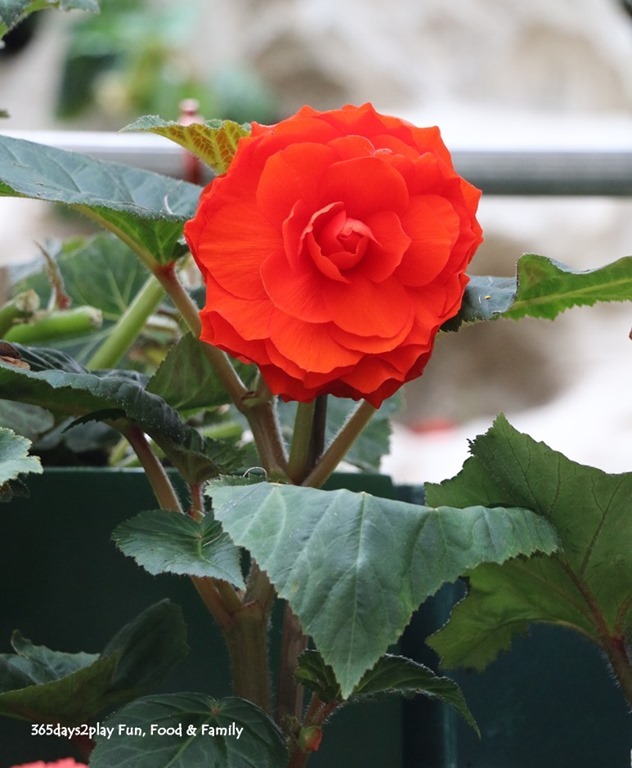 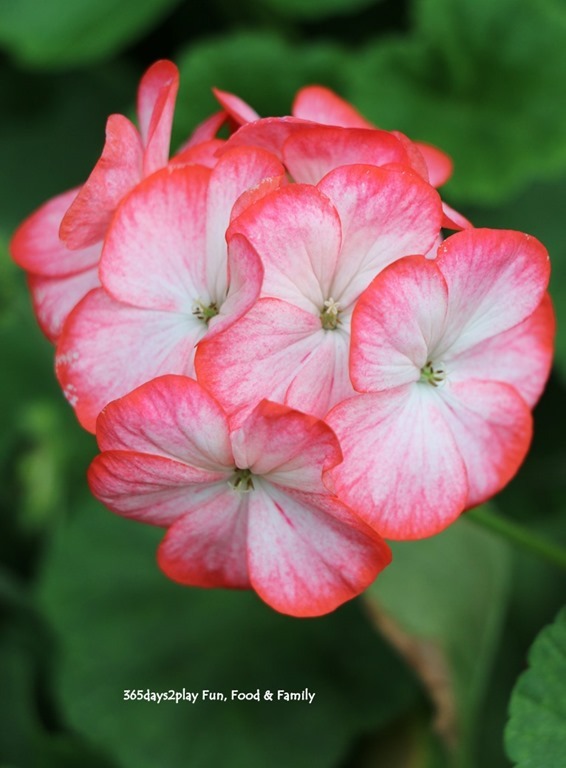 Some of the close up shots of begonias….at least I hope they are! Please correct me if I’m wrong! Well these are not begonias but still very pretty so I took some shots too. 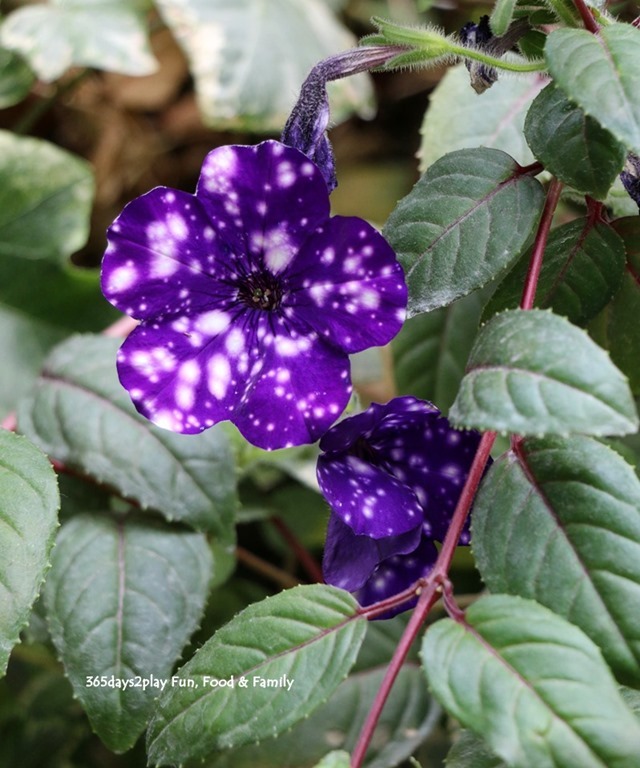 Especially love the blue speckled one, I told Edward these are outer space flowers! 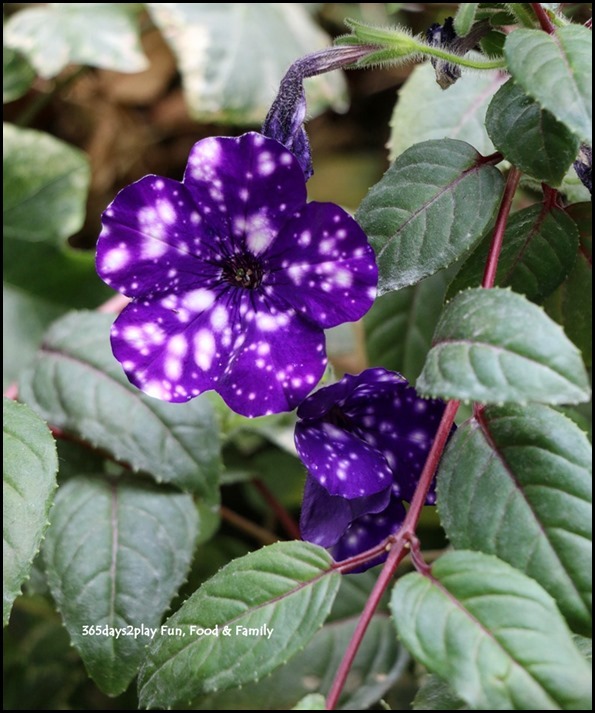 I just googled and found out they are Night Sky Petunias aka Galaxy Flowers! 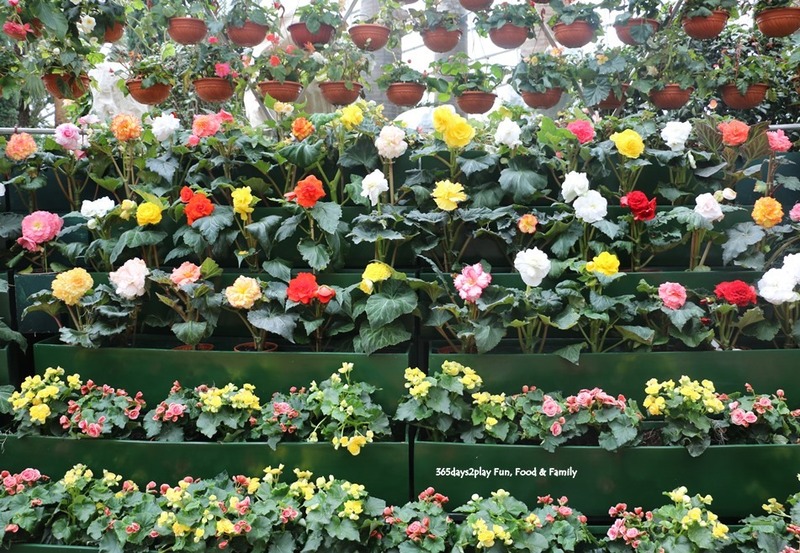 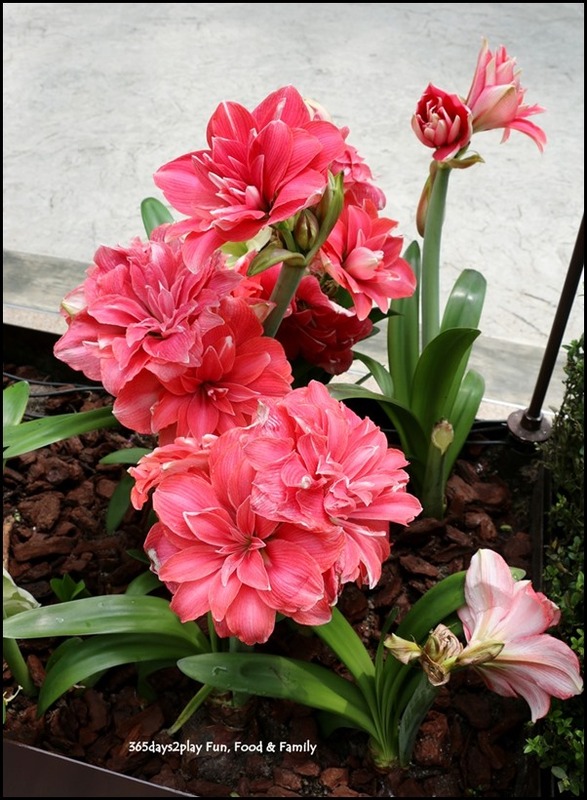 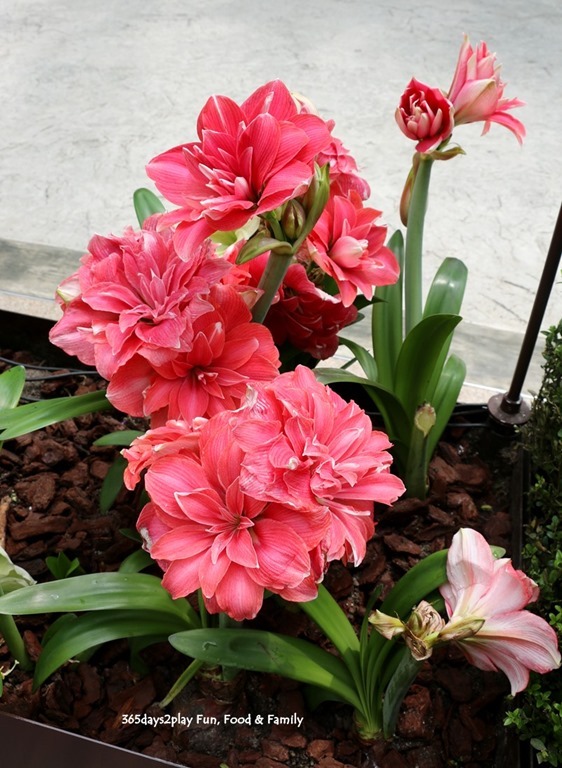 I would love to have some for my garden. We told Edward to be really gentle with the flowers, and to sayang them. 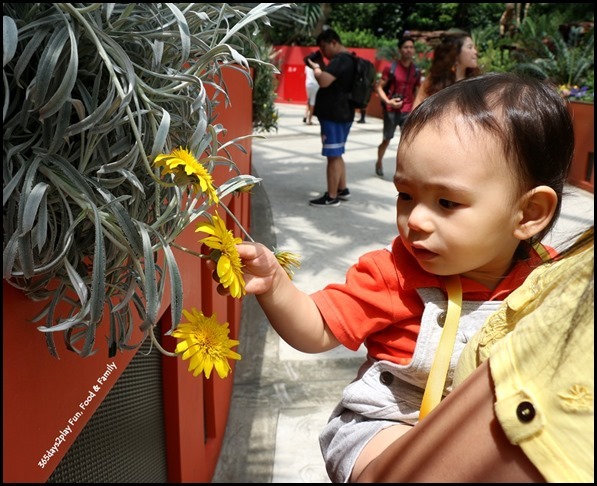 He did so by patting them gently! Toddlers, they can find fun anywhere! 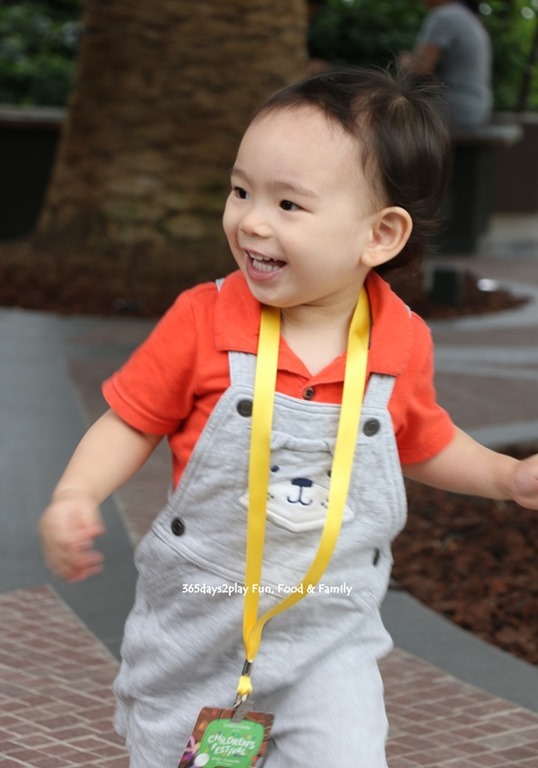 Edward was having a riot running around some tree trunks! One of the best places in Singapore to take photos of Toddlers if you ask me. 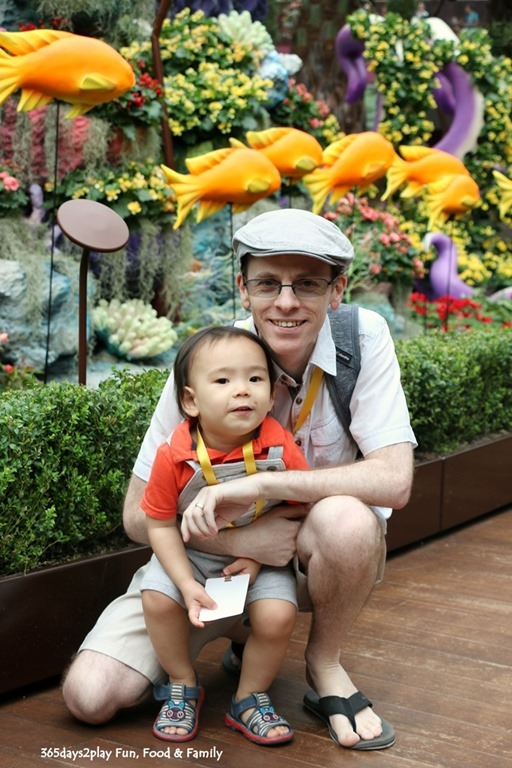 There are photo opportunities everywhere. 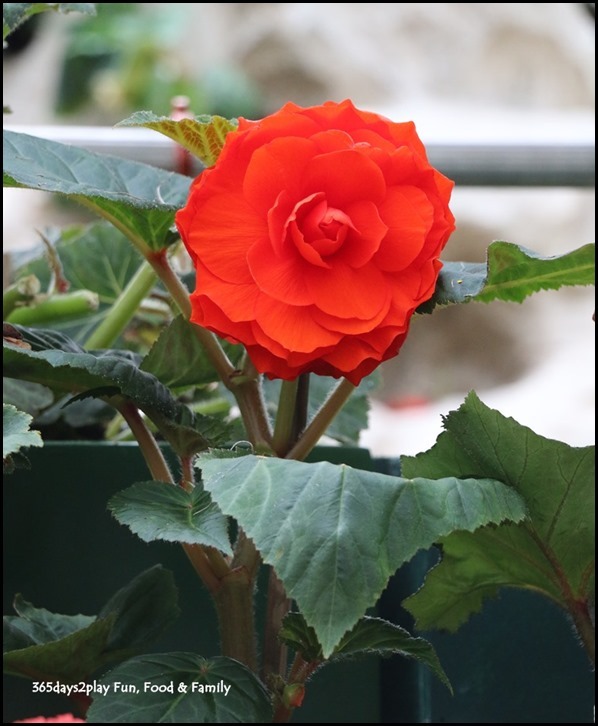 The Begonia Brilliance Flower Dome display will be on until 1 July 2018. 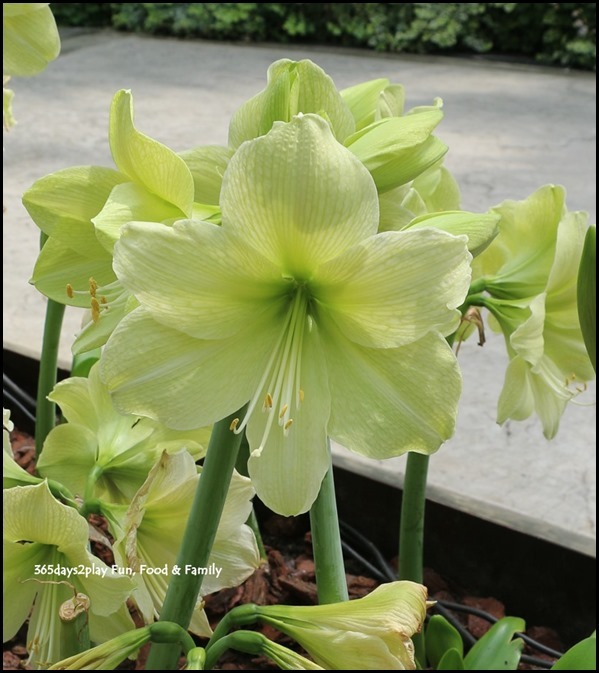 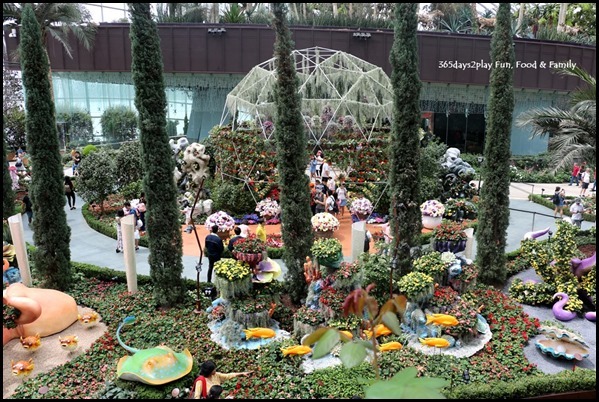 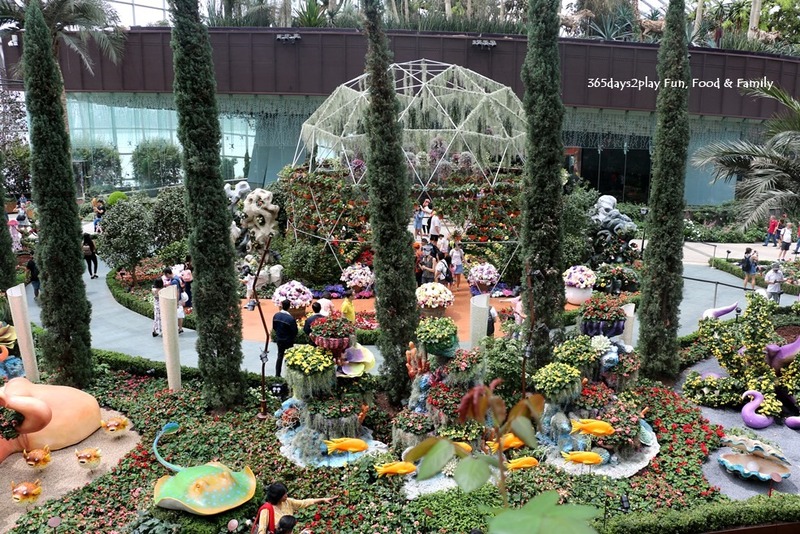 Gardens by the Bay is having a 50% discount on their Friends of the Gardens membership (annual-passes) so now’s the time to get them. 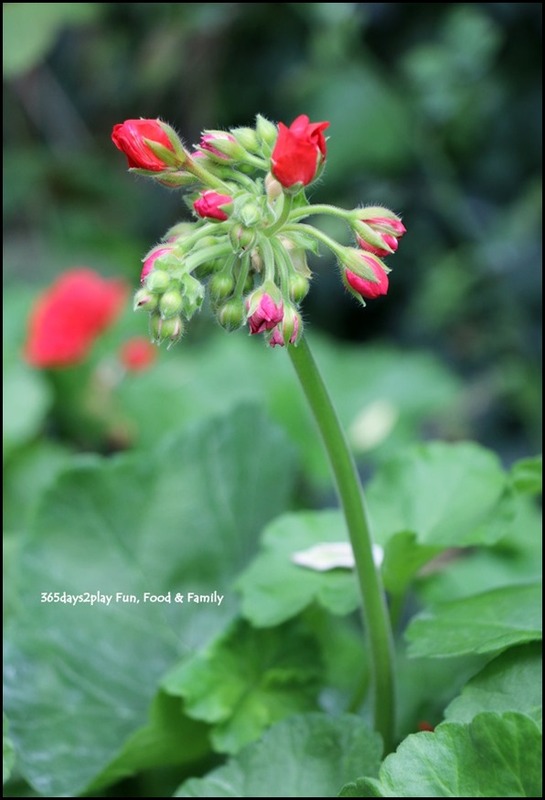 Posted in What's on? 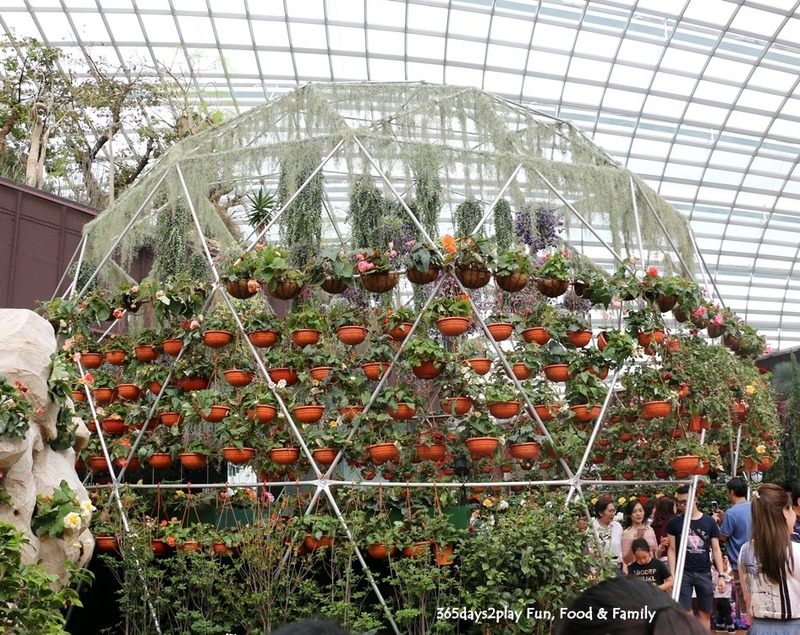 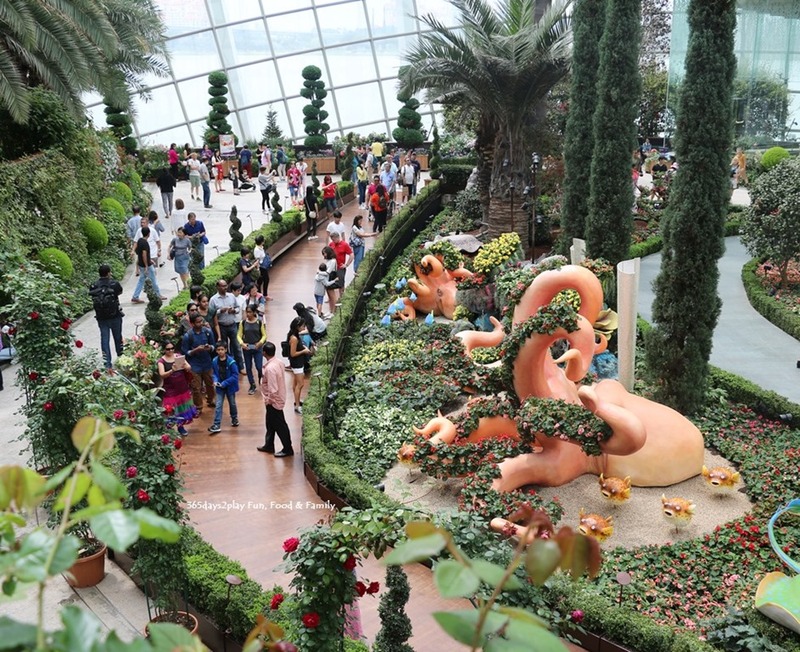 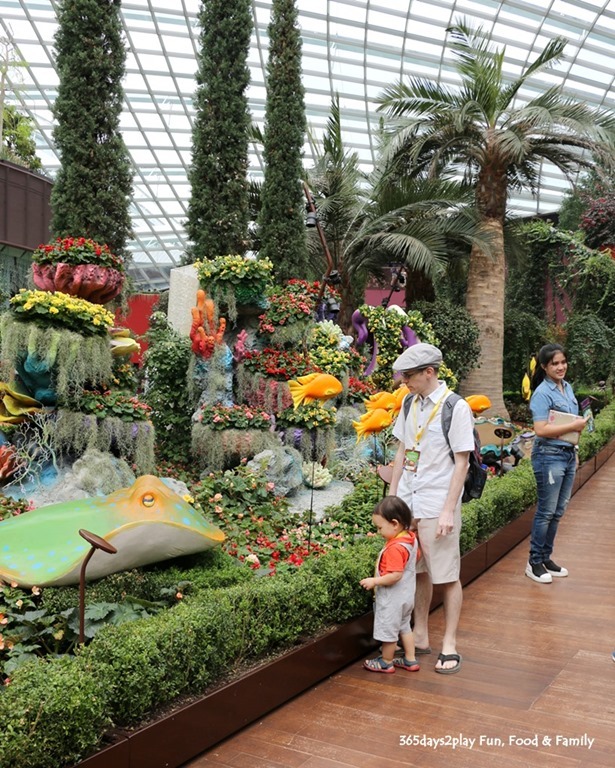 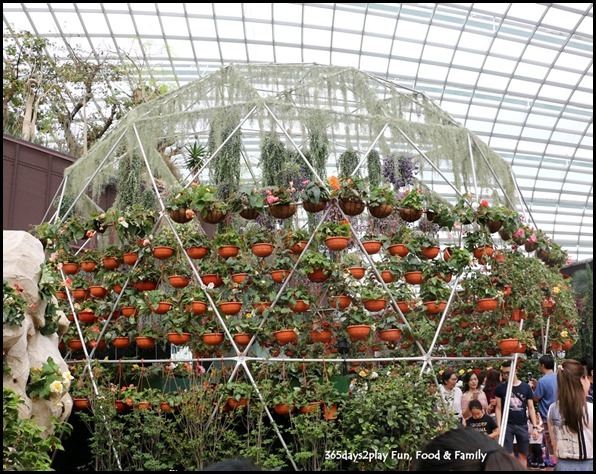 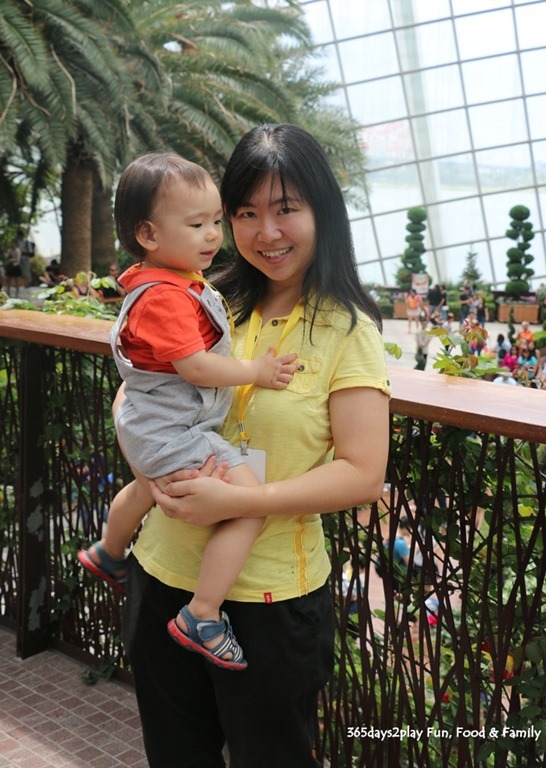 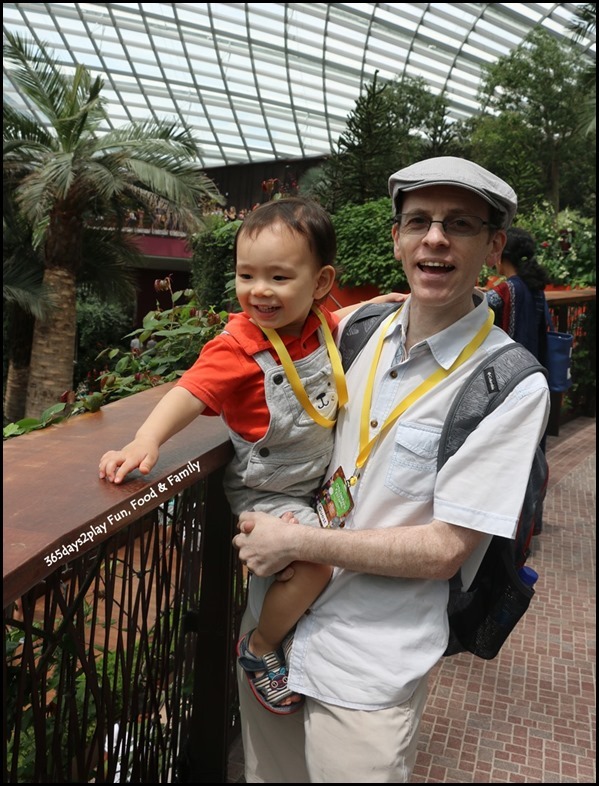 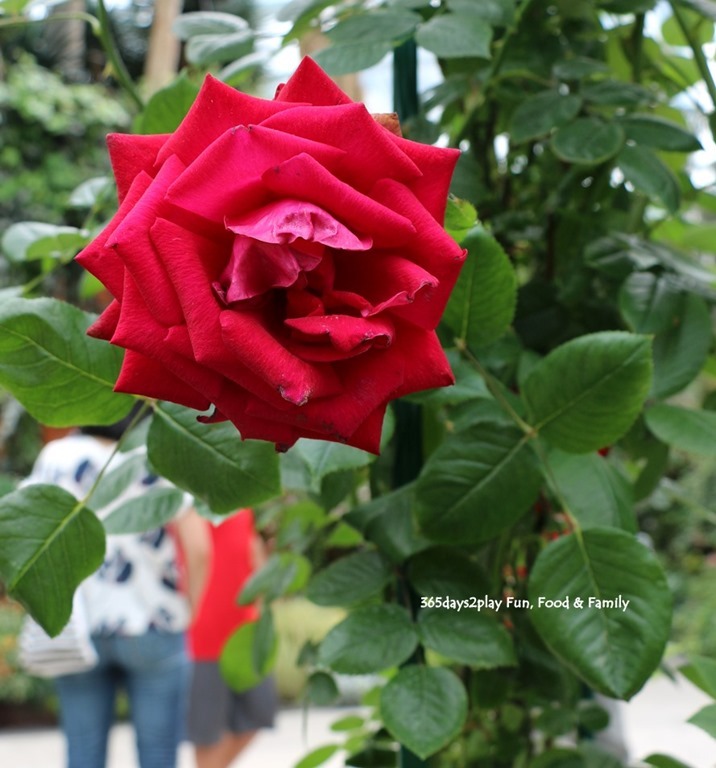 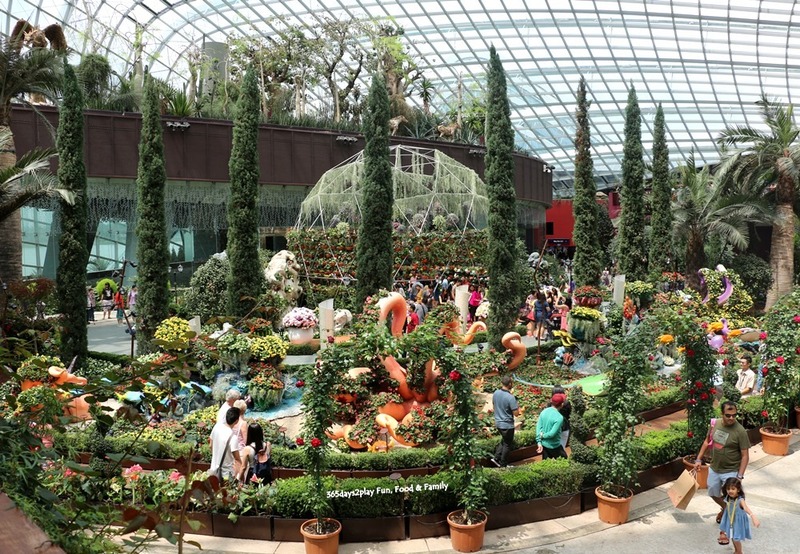 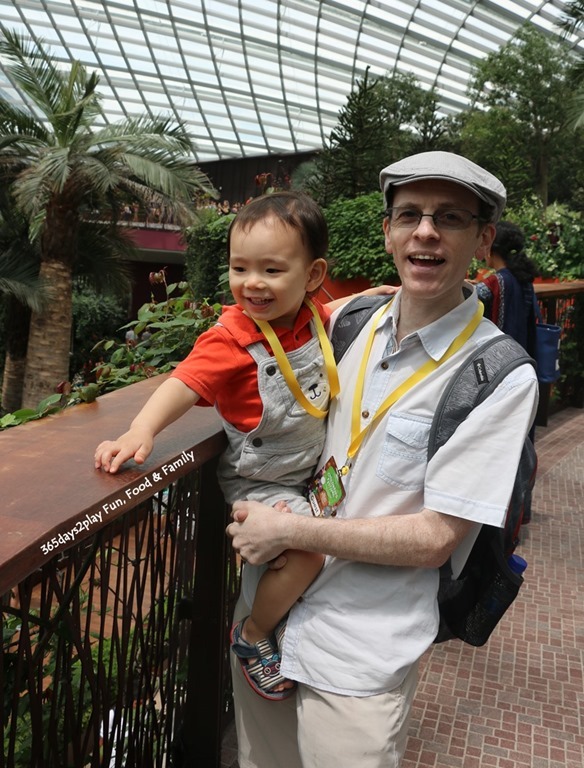 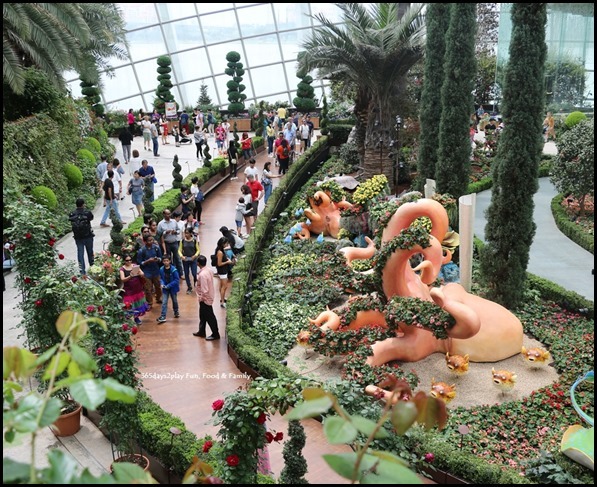 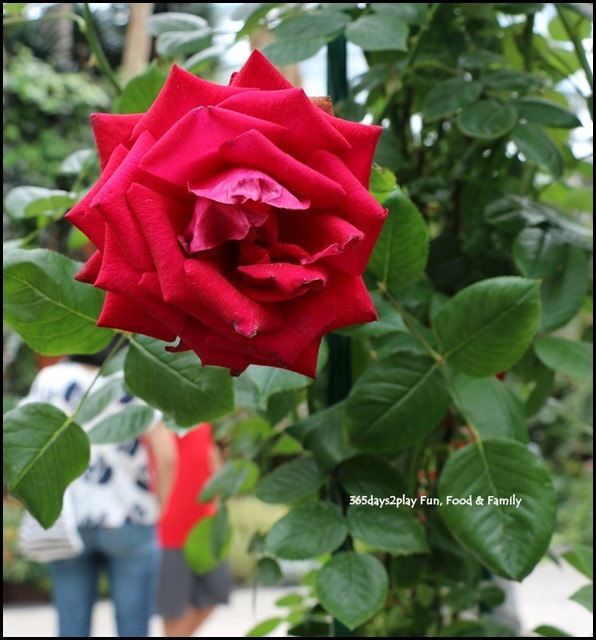 Tags: Babies and Kids, Explore Singapore, Explore Singapore - See and Do, Flower Dome, flowers, Gardens by the Bay, Places in Singapore, What to do in Singapore, What's on?